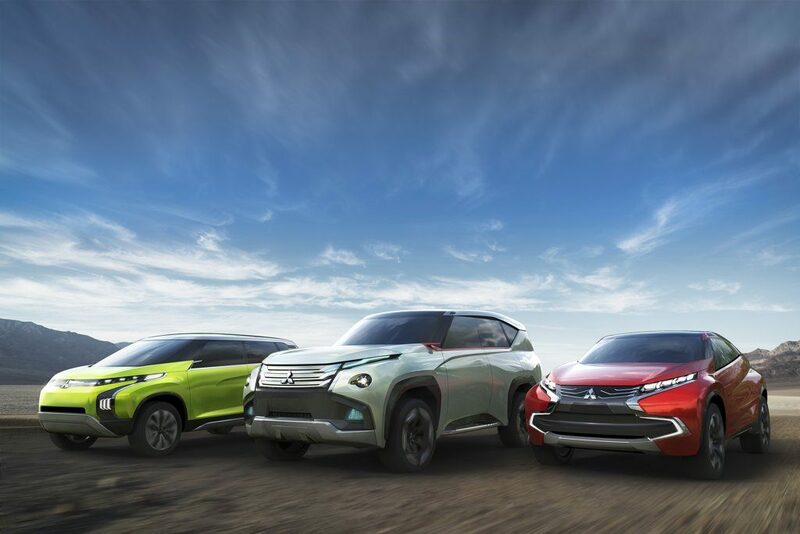 Mitsubishi is about to unveil their new concepts for ASX, Pajero and new compact people mover. The designs are futuristic and have been created to both intrigue and shock people heading to the Tokyo motor show. MMC will display a total of 12 vehicles (six during press days), including vehicles already on sale in Europe, at the Geneva International Motor Show, March 1st to March 13th at the Geneva Palexpo exhibition and conference complex (opening to the general public on March 3rd). The vehicles on display will be in addition to the 100 per cent electric i-MiEV, of which approximately 2,500units*1 have been shipped to Europe in the three months since start of production and shipment in October 2010. *1: This number includes Peugeot iOn and Citroën C-ZERO. The Mitsubishi Concept Global Small is the concept model of the compact passenger vehicle that is planned for production from March 2012 at MMC’s new, third factory in Thailand. Mitsubishi Motors Australia Limited (MMAL) achieved record sales of 62,496 in 2010, representing a 9.6 per cent increase from 2009. Combined with strong growth in the SUV market and a number of record results, 2010 proved to be a successful year for the company. In 2010, MMAL made history by introducing the first fully electric vehicle in volume production to the Australian market, with 112 i-MiEVs registered on VFacts. MMAL president and CEO, Masahiko Takahashi, said the strong sales results for 2010 reflected the company’s commitment to providing customers with highly equipped vehicles at attractive prices. 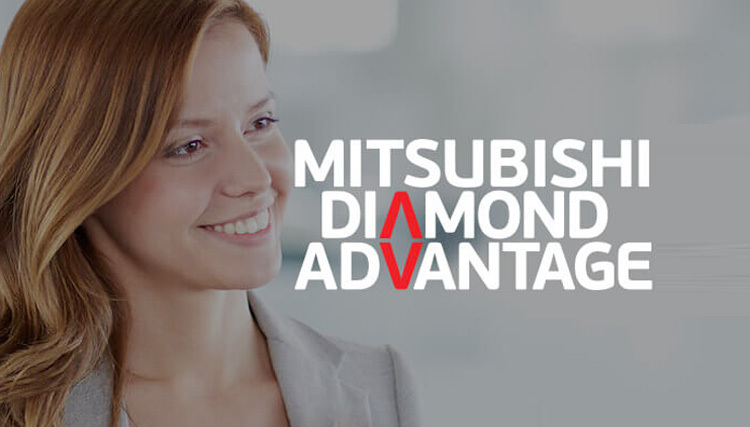 “Mitsubishi is committed to sustainable, consistent growth, and I’m confident we can continue to consolidate our market share in 2011,” Takahashi said. Sales of the new ASX are expected to strengthen as more stock becomes readily available in 2011, with 2,349 already sold in 2010. Calendar year sales for the company totalled 62,496, an increase of 9.6 per cent over total sales for 2009. MMAL’s overall 2010 total market share remained steady at 6 per cent.